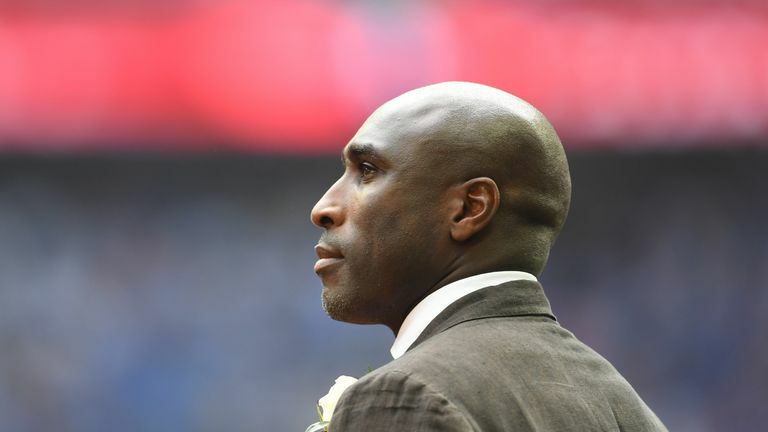 Ian Wright has backed Sol Campbell’s decision to start his managerial career at Macclesfield, who are bottom of the EFL. Campbell has joined the Silkmen on an 18-month contract despite them being at the foot of League Two, five points adrift of safety. The 44-year-old’s move was labelled “sad” by former Macclesfield boss Paul Ince, who felt the former England and Arsenal defender should have started higher up the football ladder.